Discover the hidden gems Southern Africa has to offer on our Kruger to Swaziland Safari ranging from the Big 5 of the Kruger National Park to the traditional Swazi Culture to the warm Indian Ocean from St Lucia to Durban. Traverse the South Eastern corner of South Africa across Zululand to Durban and discover the cultures and landscapes that exit here. You won’t know until you’ve done it! We depart Johannesburg early morning from your place of accommodation and make our way through the Lowveld to the Kruger National Park. A quick stop on route for a late breakfast or lunch (Own Account) is enjoyed before continuing. The route showcases some of South Africa’s finest Lowveld farmlands before arriving at our lodge near the Kruger National Park. 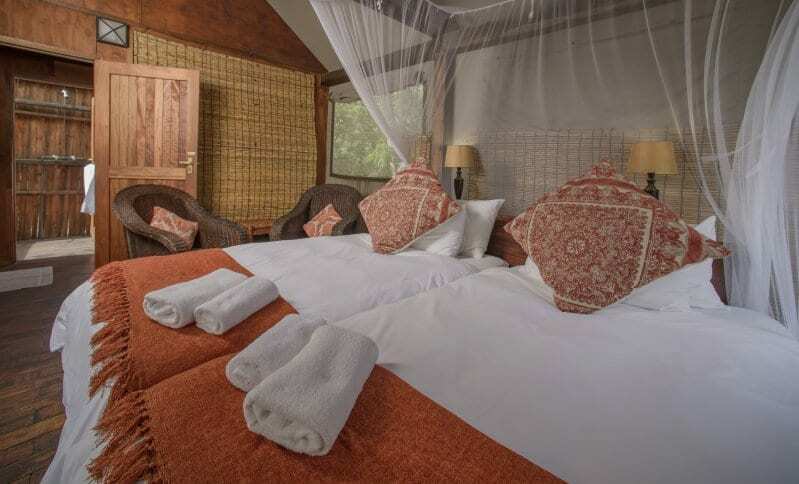 Time is spent relaxing at the pool or in your chalet before taking part in an open vehicle sunset game drive. A full day Game Drive is on the menu for the day in open 4×4 game drive vehicle with a local guide. 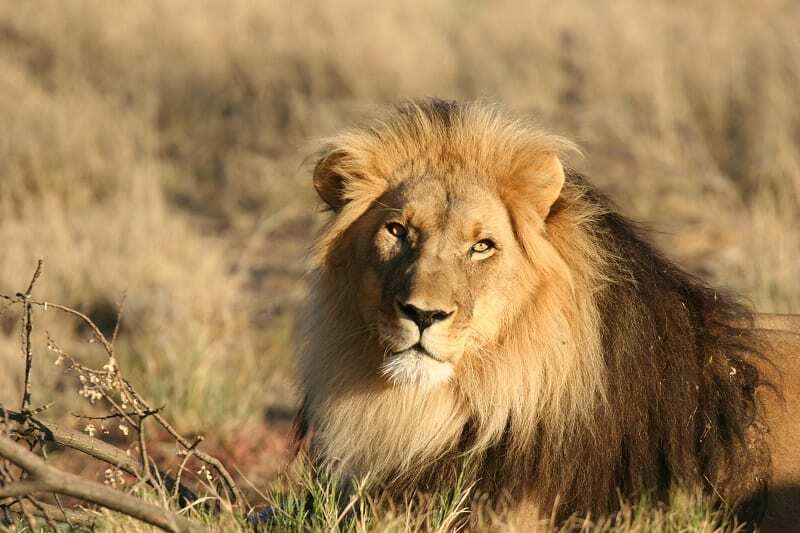 An opportunity for excellent game viewing to sight the Big Five as well as hundreds of antelope and bird species exist today. Not guaranteed to sight all the big five such as the illusive leopard during the day. We make our way through the Skukuza area of the Kruger Park throughout the day in the effort to tick off most of the wildlife that the Kruger has to offer. Lunch is on own account at one of the rest camps. Travelling south of Hazyview, we make our way though the small town of Nelspruit and Melalane towards the border of Swaziland at Jeppes Reef (Check Visa Requirements). 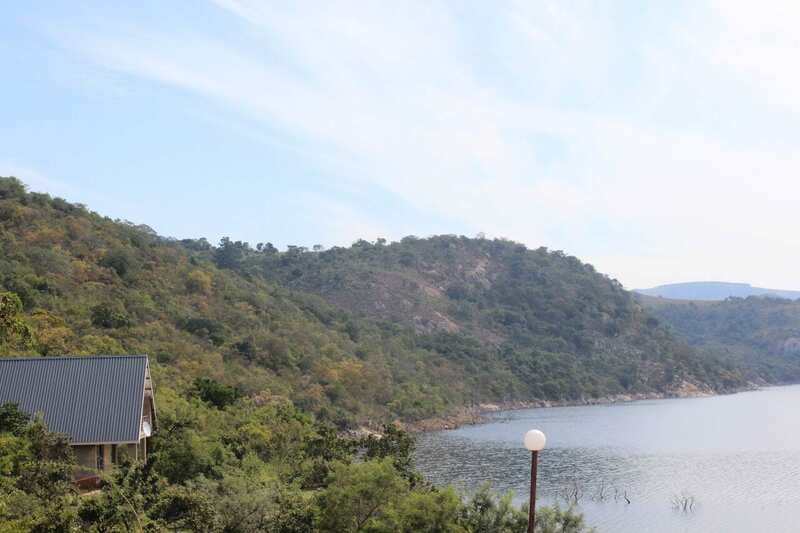 A short distance to Maguga Dam where we check into our lodge overlooking the Dam. Afternoon at leisure on the Maguga Dam. 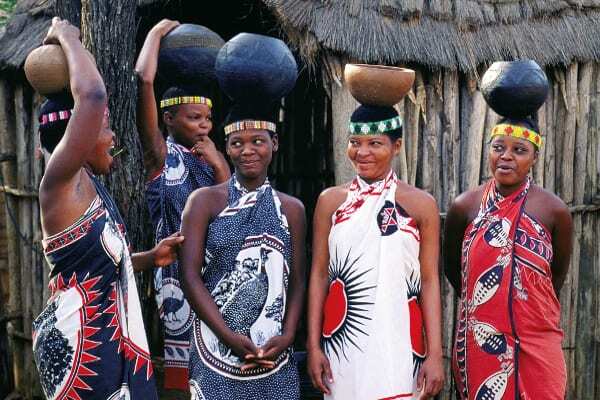 Swaziland is a small landlocked monarchy in Southern Africa and is known for its cultural festivals showcasing its traditional Swazi culture. We spend the day exploring this area visiting the famous Ngwenya Glass Factory, the traditional villages and the market near the capital city of Mbabane. Enjoy a lunch on own account at the local market. 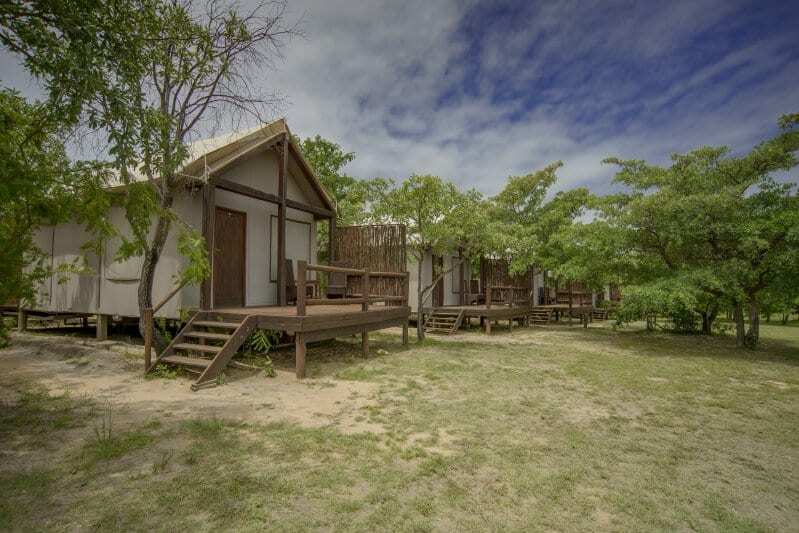 Travelling south through the Pongola Game Reserve and to the Hluhluwe park, we arrive at the small town of St Lucia ready for a host of activities. Spend the day enjoying any one of the many activities on offer in St Lucia. The day is yours to enjoy as well as the small towns restaurants for lunch and Dinner. Please let us know if you would like us to assist you in arranging your accommodation in Durban. © Adventour 2018. All rights reserved.